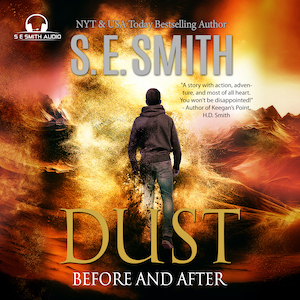 Dust’s increasing uncertainty of the changes inside him, the treacherous journey to Portland, Oregon in search of his aunt and uncle, and his growing feelings for Sammy have him on edge. He is reluctant to tell his adopted family that the power inside him is growing again and that he isn’t sure when—or if—it will ever stop. 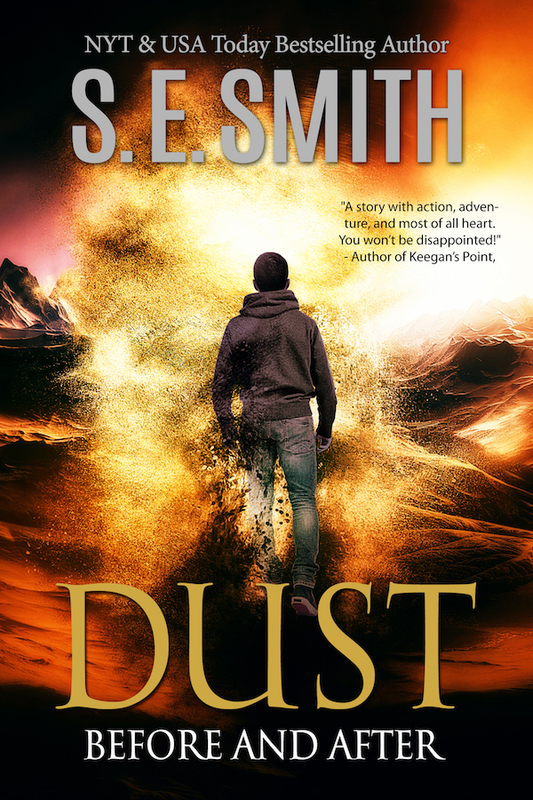 When they reach Portland, Dust discovers a line has been drawn between those who have been changed and the unchanged ones who want to control them. New York Times and USA TODAY Bestselling Author S.E. 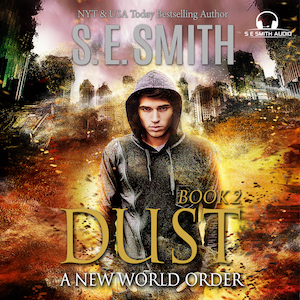 Smith returns with an emotionally charged action adventure thriller filled with suspense. Makayla Summerlin is excited to join her grandfather, Henry, in Hong Kong during a college break. She plans to help him sail the next leg of his journey around the world on the Defiance, but events take a frightening turn when her grandfather is kidnapped and the Defiance disappears! Unsure of what to do, Makayla reaches out to an old friend for help. Brian Jacobs’ work at the Consulate General in Hong Kong is just a stepping-stone for his political career. His life for the foreseeable future is carefully optimized for success, but everything is turned upside down when he receives a frantic call for help from a friend. Their meeting quickly turns to one of survival when Makayla is almost kidnapped in front of him. Seeing Makayla again awakens old feelings inside Brian and he knows he will do everything he can to help her, no matter the cost. When the situation turns deadly, both Brian and Makayla find unexpected help from another old friend and a Hong Kong detective. Together, the four race to find Henry and protect Makayla. Their efforts to unravel the mystery of why a wealthy crime lord would target Henry and Makayla and to find the Defiance will take them further than they ever expected to go, but will they be able to discover the truth before time runs out for Henry? Makayla Summerlin is excited to join her grandfather Henry in Hong Kong during a college break. 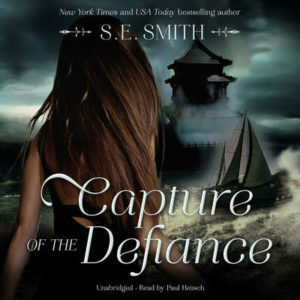 She plans to help him sail the next leg of his journey around the world on the Defiance, but events take a frightening turn when her grandfather is kidnapped and the Defiance disappears! Unsure of what to do, Makayla reaches out to an old friend for help. 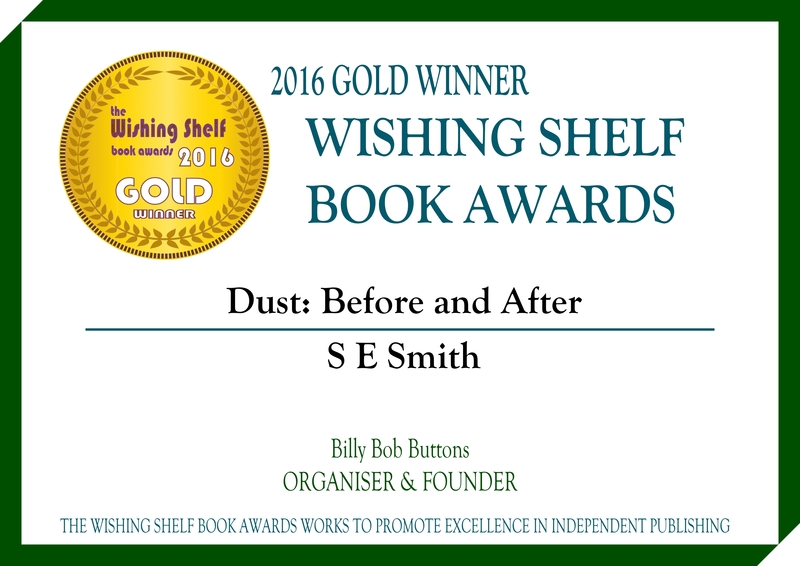 Dust wakes to discover the world as he knew it is gone after fragments of a comet hit the Earth. It isn’t the only thing that has changed, though, so has Dust. He now possesses powers that continue to grow, but also come with a price. A deadly encounter after he leaves his home leads to a new discovery – other survivors. 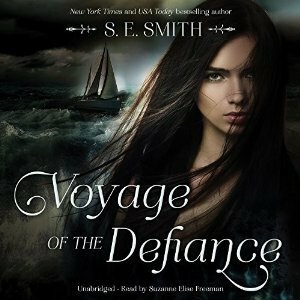 I hope you enjoy the book trailer for Voyage of the Defiance. If you enjoy my other books for their action, adventure, suspense, and relationships between characters, you’ll love Voyage of the Defiance. I’m also excited to share that a film company has requested a script of Voyage of the Defiance. I’m not sure if anything will come of it, but just to be asked is a huge compliment! The movie company was looking for an inspirational story that showed diverse characters overcoming difficult/challenging situations. 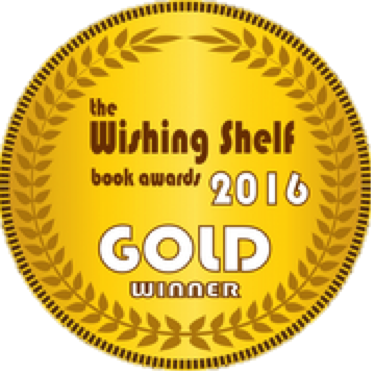 Whether you have children, grandchildren, nieces, nephews, or enjoy a story that will leave you rooting the underdog on, this is a story that will take you on a journey that will touch your heart. Sixteen year old Makayla Summerlin enjoyed one thing in her crazy, messed-up existence: hanging with her friends at school. Her life is uprooted when she suddenly finds herself forced to live with the grandfather she barely remembers. One act of defiance will change her life forever when she sets sail in her grandfather’s old sailboat after she has trouble adjusting to her new home. On a journey that will challenge everything she has ever believed about herself, Makayla must overcome her fears if she, and a surprising stowaway, are to survive.